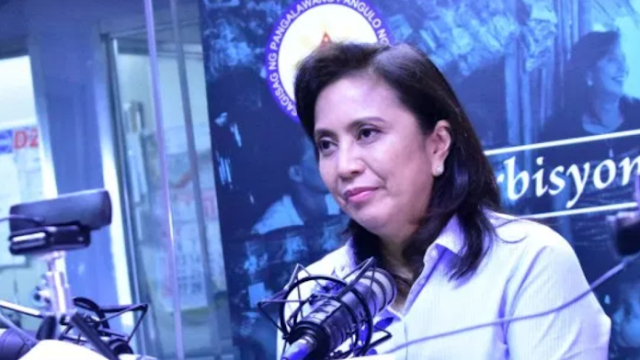 Home / Opinion / Politics / Does quo warranto have the power to dismiss Robredo? Does quo warranto have the power to dismiss Robredo? Rumor has it that Vice President Leni Robredo could be the next highest official to be ousted by the means of the powerful quo warranto. This, after the country made history when the Supreme Court dismissed its own Chief Justice, Maria Lourdes Sereno, by granting the quo warranto petition filed by the Solicitor General Jose Calida against the former CJ. But does the quo warranto actually have the power to dismiss Vice President Robredo? Let's get into the details one by one to know its impact and how it can possibly remove VP Leni from the office. The law says the quo warranto does have the power to dismiss any impeachable official. In other words, it can rule against an official as long as they are impeachable. But who are the officials that can be ousted through impeachment? 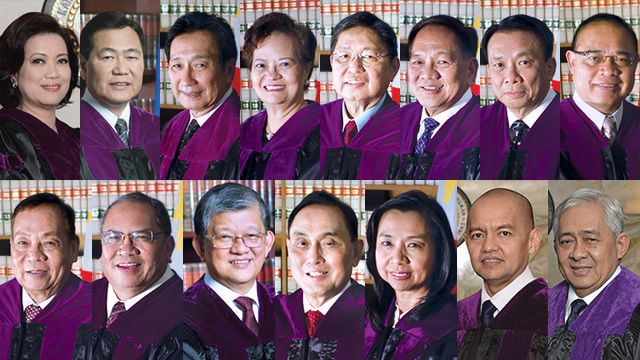 They are: the president, vice president, members of the Supreme Court, ombudsman, and heads of constitutional commissions. In addition, a GMA News report stated that according to the Supreme Court, the two highest leaders of the land may also be the "subject of a quo warranto petition under the Presidential Electoral Tribunal (PET) rules". Due to Sereno's removal, the Supreme Court's decision could possibly implicate the electoral protest that Leni Robredo is currently facing. This is due to what the SC majority pointed out on Rule 14 of the electoral tribunal that says, “An election protest shall not include a petition for quo warranto. A petition for quo warranto shall not include an election protest.”, as reported by Rappler. It only means that should Bongbong Marcos file a quo warranto petition against Leni Robredo, then Marcos should revoke his election protest against Robredo. And had Marcos resorted in filing quo warranto against Robredo before, no election protest can be done by Marcos as restricted by the law. Based on a report, the ineligibility or disloyalty to the country, are the two major grounds for one to file a quo warranto petition. 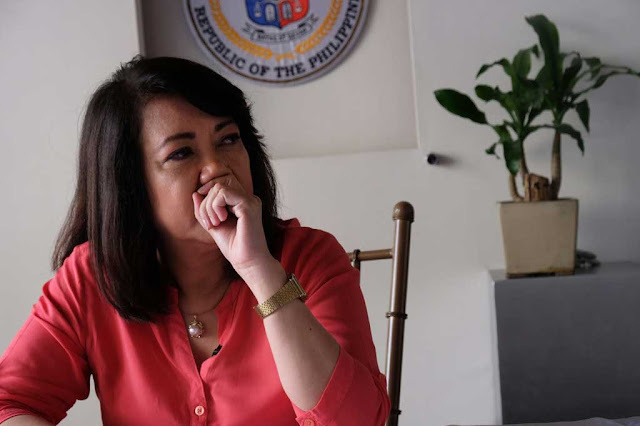 "The petition for quo warranto may be filed against both the President and the Vice President of the Philippines on the grounds of ineligibility or disloyalty to the country, the Supreme Court declared in its decision against its top magistrate", a report said. Though limited, the power of quo warranto is certain and secure. With Supreme Court, the high tribunal, being the final arbiter of the law, quo warranto's power is secure because once the Supreme Court granted the said, then the involved official is set to face immediate removal from the office. However, what makes the quo warranto limited in terms of its coverage to rule against the said officials is that, according to the law, the person who filed such has to prove first before the court that the acts, which make the official ineligible for office, were committed either prior or at the time of appointment or election, and during his/her term. This simply means that if the official, to whom the quo warranto petition has been filed against, committed the act that makes them ineligible for office while they are already in the position, then the complainant cannot resort to filing such as prohibited by the law. As reported by Rappler, "acts or omissions committed during the incumbency of a "validly appointed and/or validly elected official cannot be the subject of a quo warranto proceeding, but of impeachment". Who can file a quo warranto petition? The column on GMA News also noted the decision of the Supreme Court stating that under the Presidential Electoral Tribunal (PET) Rules, anyone, as long as registered voter who happen to vote in the election, can file a quo warranto petition against the erring official. "Further, the PET Rules provide that a petition for quo warranto, contesting the election of the President or Vice-President on the ground of ineligibility or disloyalty to the Republic of the Philippines, may be filed by any registered voter who has voted in the election concerned within ten days after the proclamation of the winner," the decision read. It also stated that even if an impeachable official committed a crime, such as 'disloyalty to the republic', quo warranto can also be a remedy to expel both the President or Vice-President. 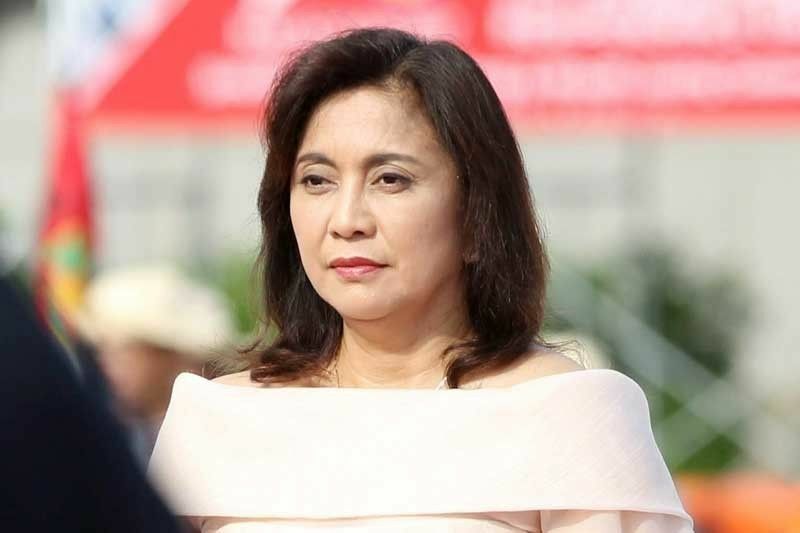 "Despite disloyalty to the republic being a crime against public order defined and penalized under the penal code, and thus may likewise be treated as 'other high crimes,' constituting an impeachable offense, quo warranto as a remedy to remove the erring President or Vice-President is nevertheless made expressly available," it added.